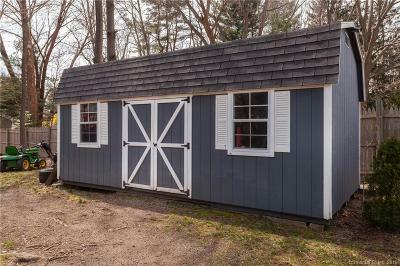 Well cared for home with long list of updates including a new roof, gutters, siding, Thermopane windows, and much more. 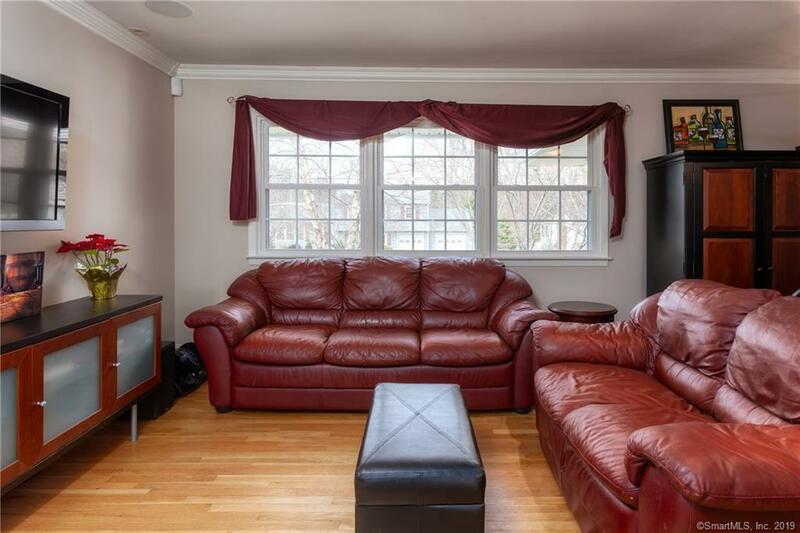 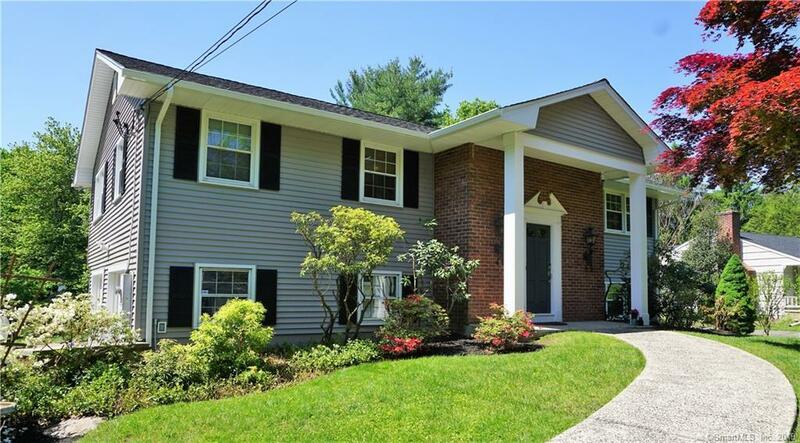 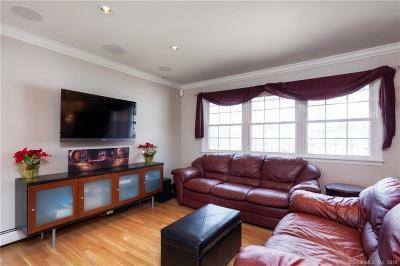 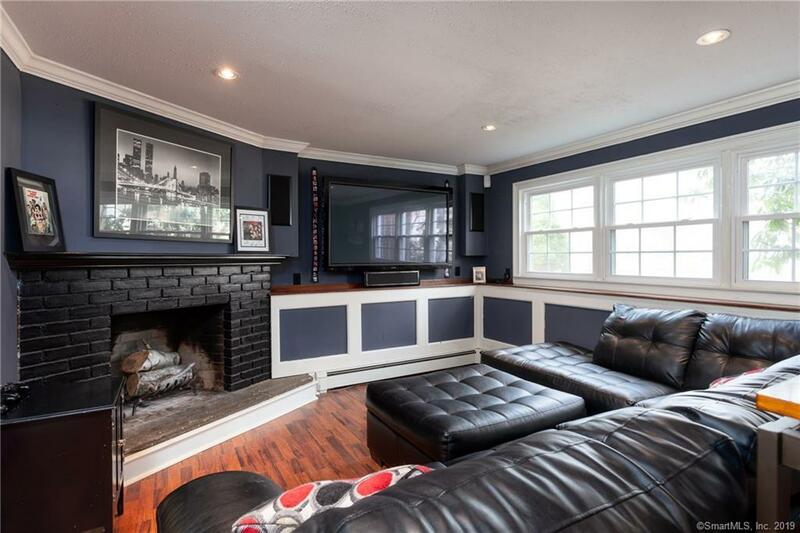 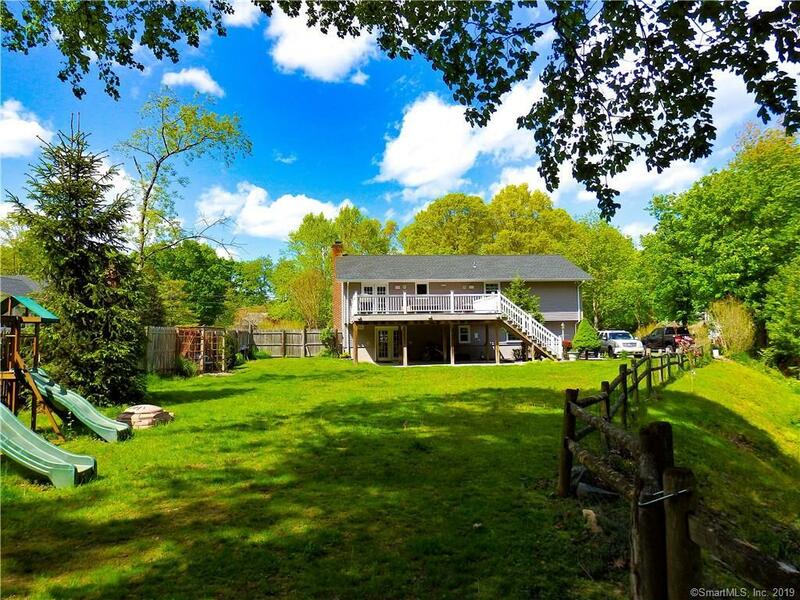 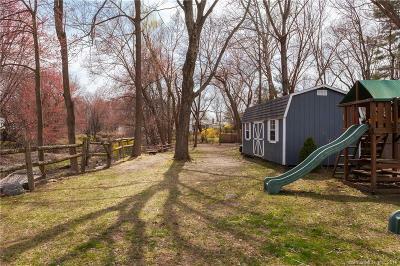 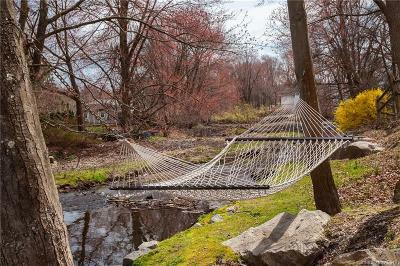 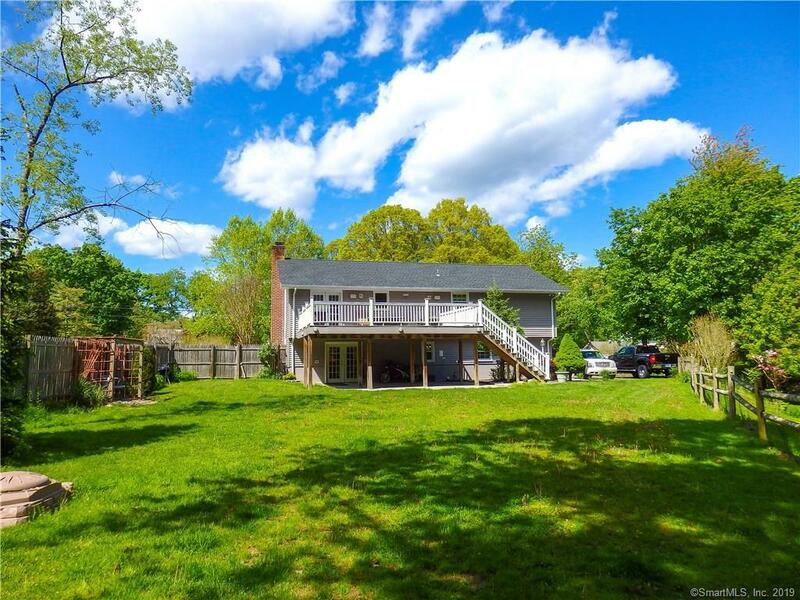 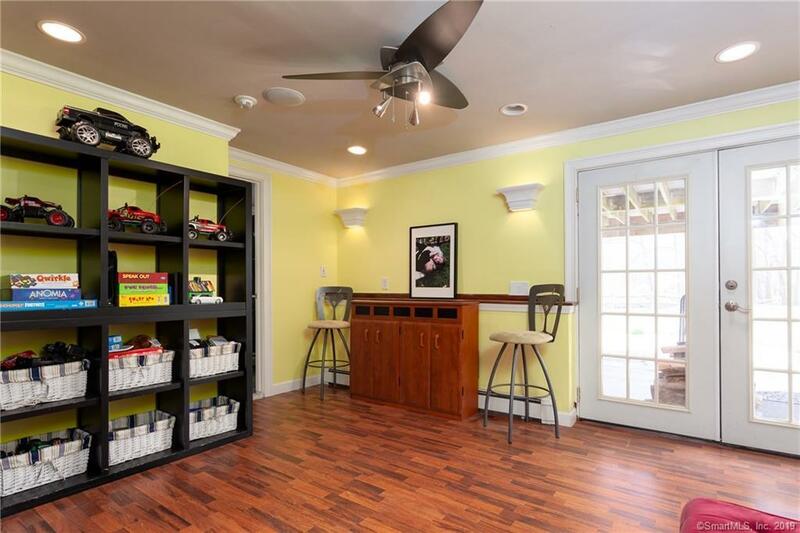 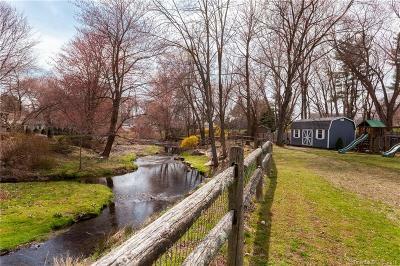 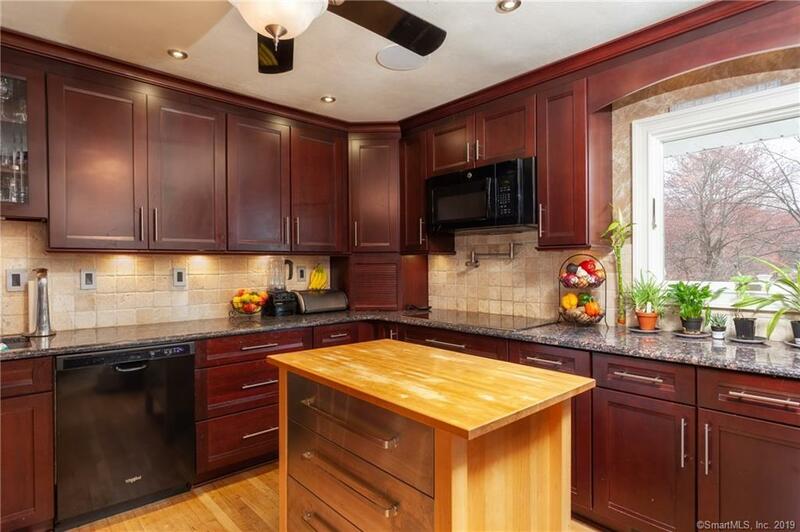 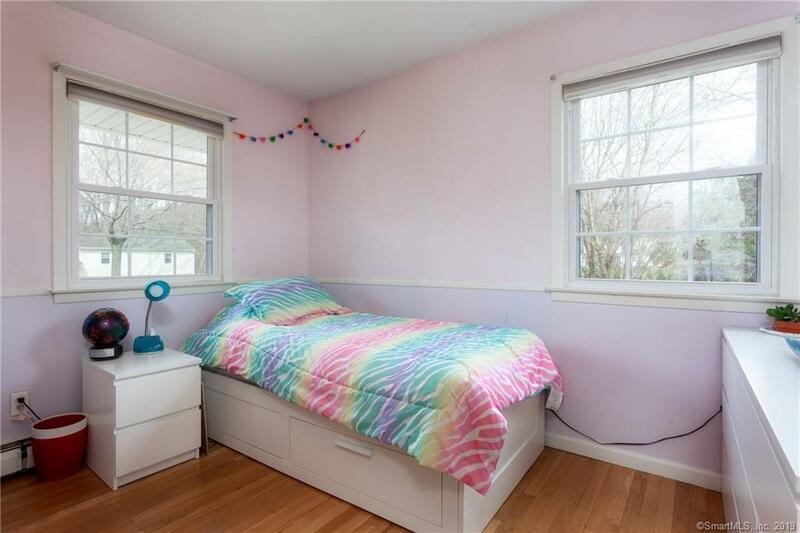 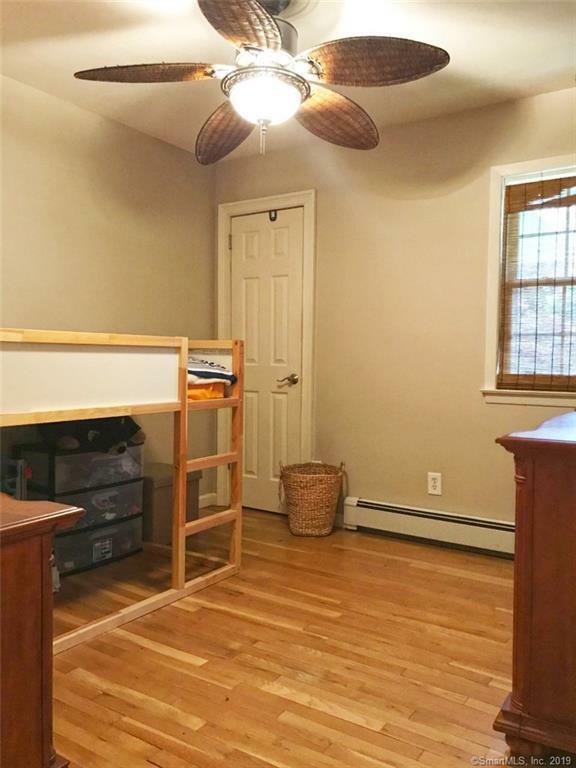 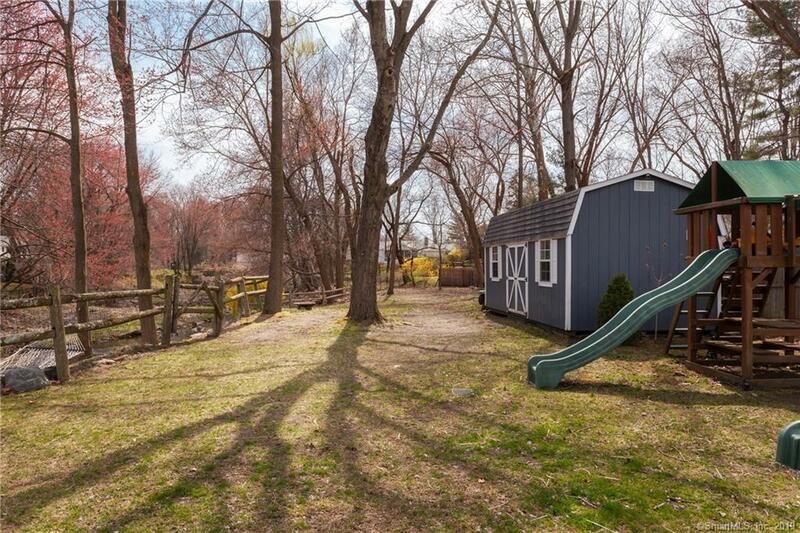 The house is situated on a private 3/4 acre flat lot just half a mile from the Rowayton train station, and I-95, perfect for anyone who values an ideal commuting location. Everyday living needs are a short distance away with access to shopping, SONO night life/restaurants, downtown Rowayton, and all that Darien has to offer. 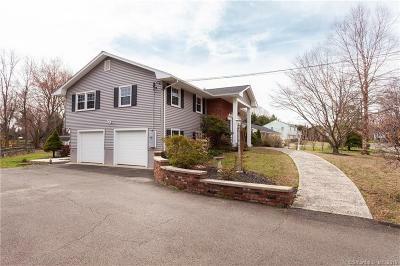 This is a small neighborhood with very well cared for roads and properties. 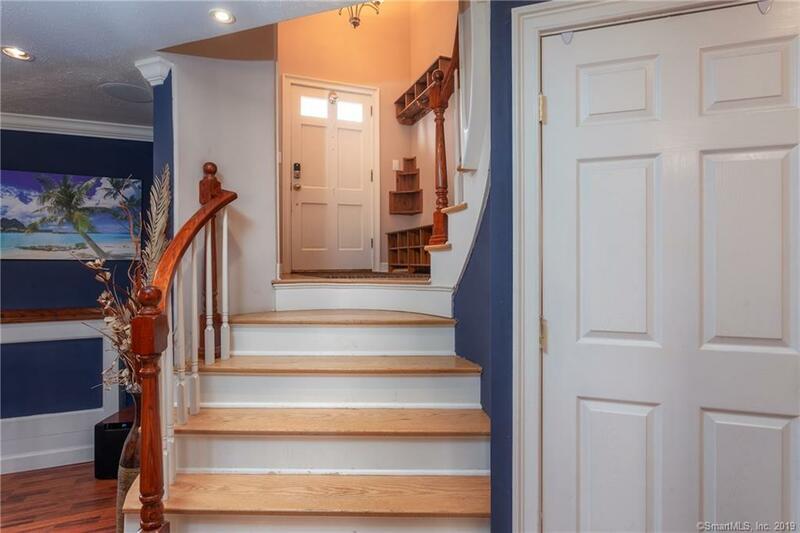 There is a real sense of pride in home ownership that you will feel the moment you drive in, and can enjoy coming home to everyday. 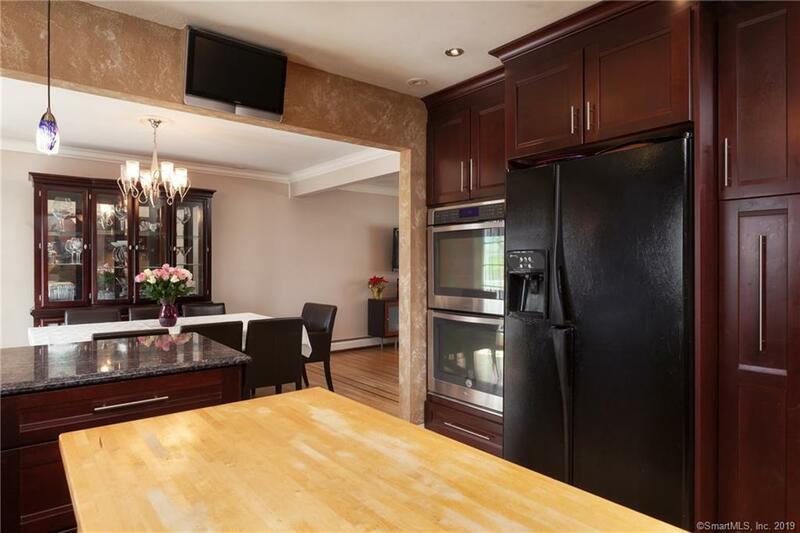 The floor plan is ideal for any buyer, offering a chef's kitchen outfitted with a new double oven, granite counter-tops, granite sink, garbage disposal, electric cook-top, and a convenient pot filler. 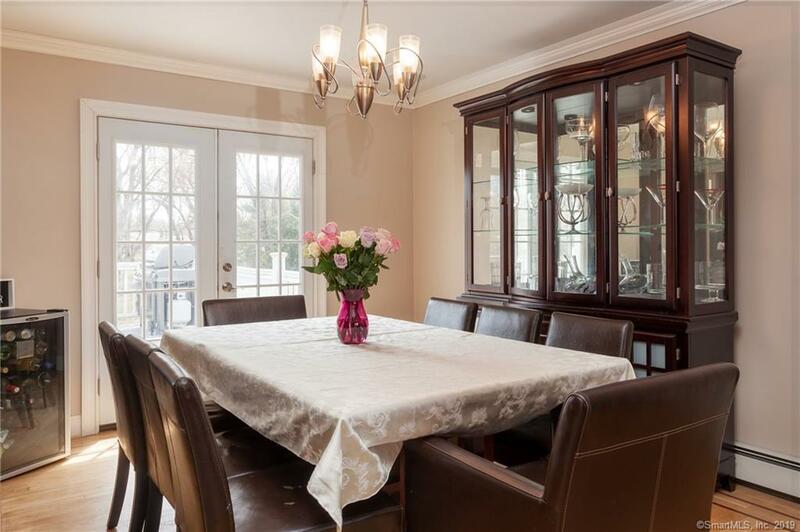 The dining room has brand new French doors which open up to a large deck overlooking an expansive and picturesque back yard. 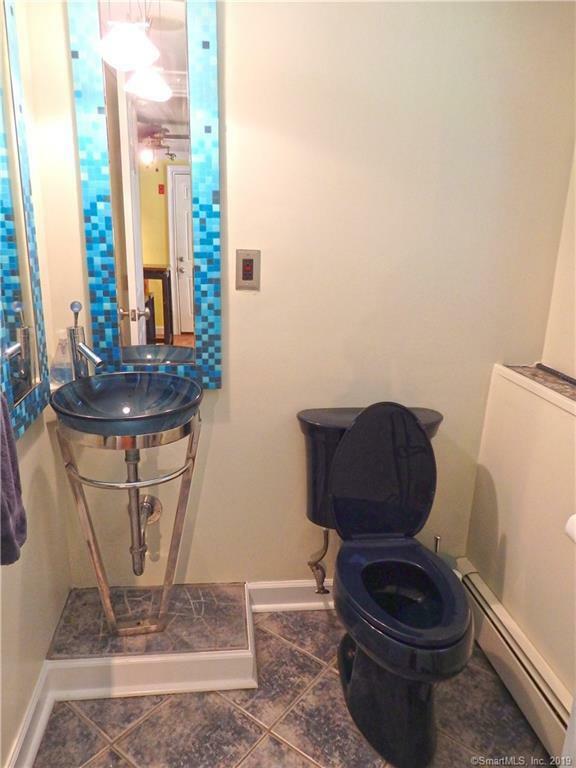 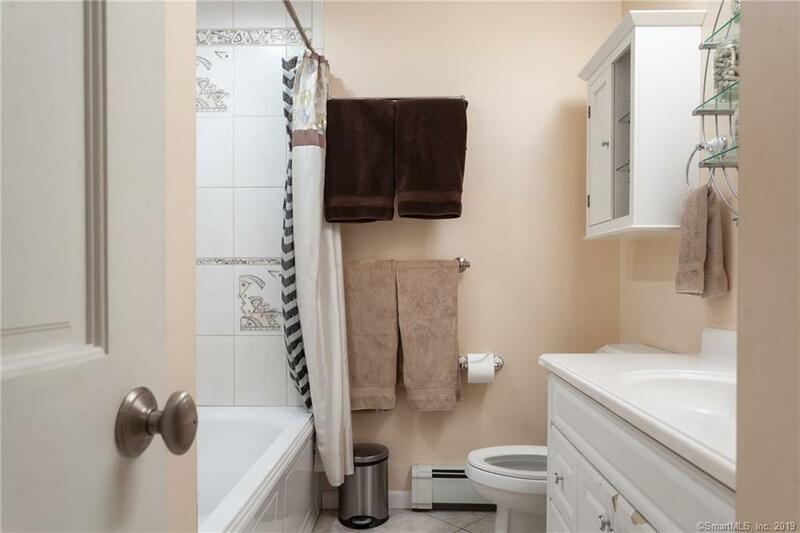 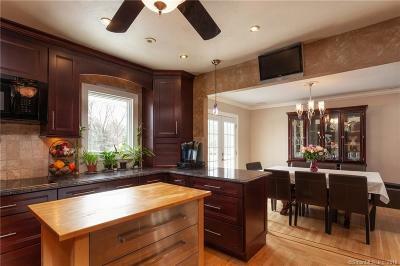 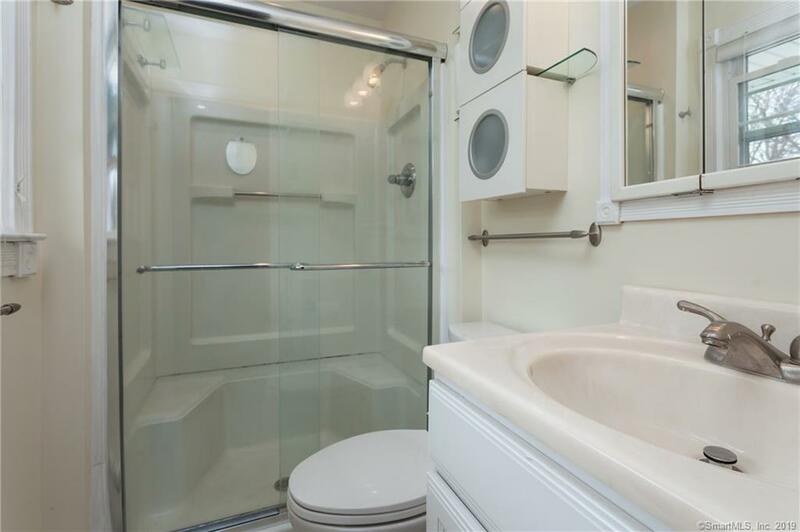 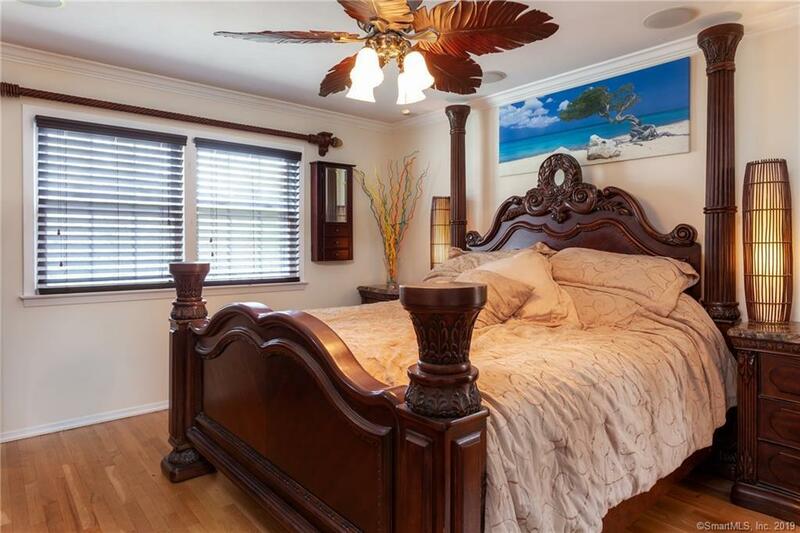 All three bedrooms are on the main level--master with en suite bath, and the hall bath has a jetted, whirlpool tub. 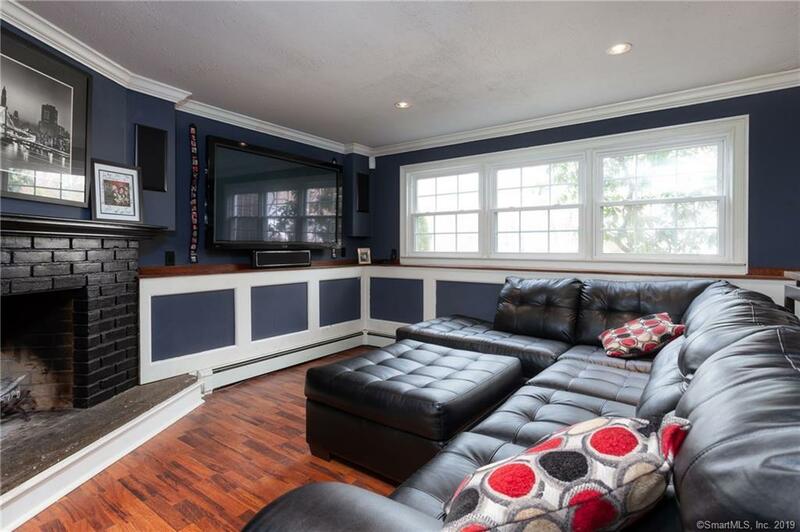 The lower level is set up for theater like living space which is perfect for anyone who enjoys staying in and watching movies. 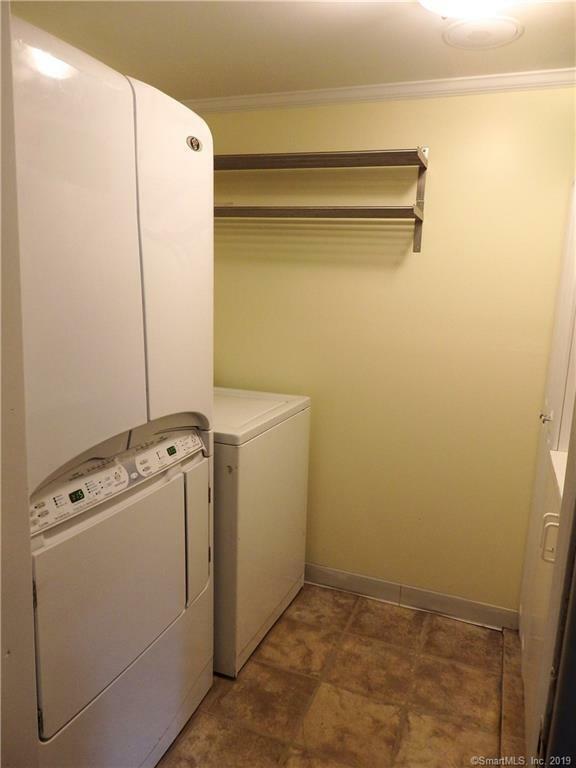 There is a half bath and laundry room on the lower level as well as a walk out to the back yard. 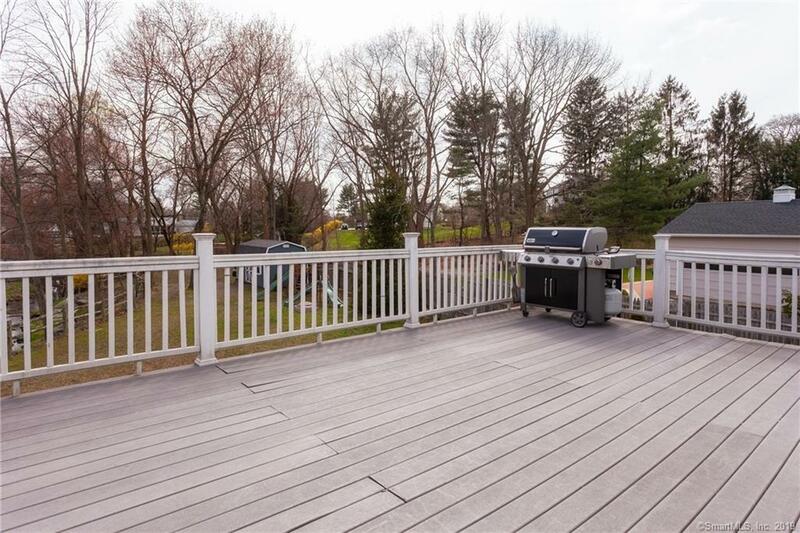 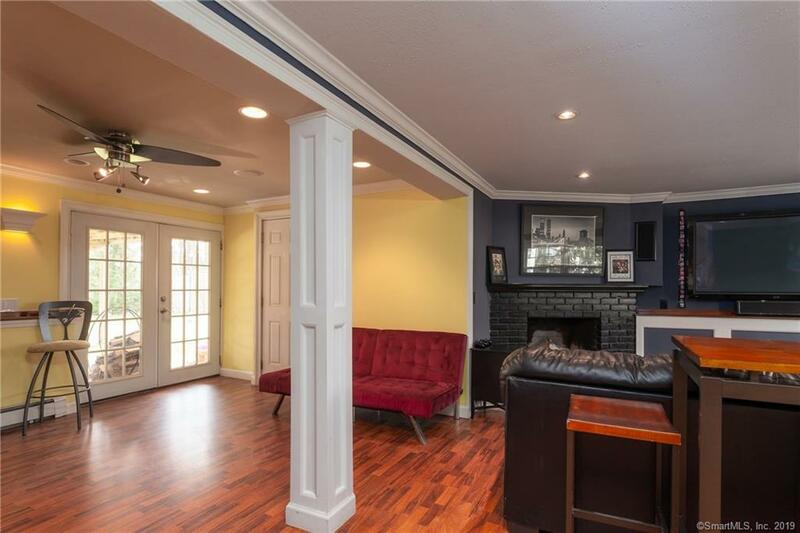 This home has been a great entertaining space for the current owners, and with $250K in updates the next owner will have built in value and low maintenance living for many years., House is above the flood plain and has Elevation Certificate.